Has pretty much everything I need on it. 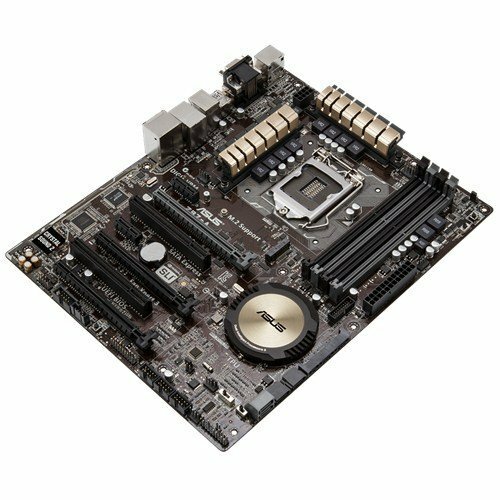 Didn't want to go with a cheap-o mobo, and wanted a full size one as well. No issues so far. 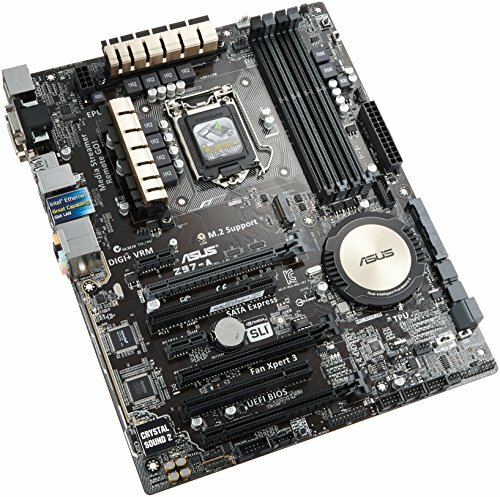 Best motherboard at its price range. Wish however the build quality and robustness was better. Zero problems with this board so far. It has everything I need and nothing I don't. Able to get a 16% overclock on my i7-4790k. Great Mobo, has everything I needed plus much more, bois is great, not much more I can say! Really great board all around, can't go wrong with Asus quality. Have everything you need for a normal build, and more. The only complain I have is for the I/O shield which is plain silver and feels a bit weak and cheap. The system is very responsive and a pleasure to use. Build quality is great and visually appealing. 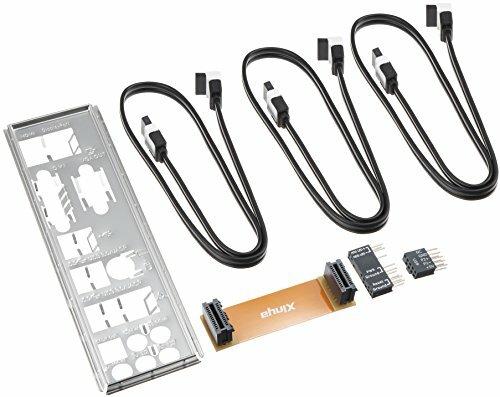 Runs all of my components first try with no problems on a well designed layout by ASUS. I wanted to be able to have a board capable of performance without breaking the bank and this board has more then satisfied. I noticed after i bought this board the price was raised and dropped a few time, i seen this board get up to $190. I was able to purchased Asus z97-a from Amazon at $150. Best of its kind, payed a bit more for it though.